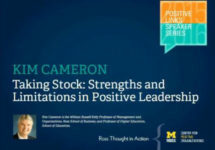 Kim Cameron became interested in Positive Organizational Scholarship as a result of a decade of studying the consequences of organizational downsizing. Organizations characterized by virtuous practices—for example, forgiveness, compassion, integrity, trust, optimism, kindness—tended to avoid the declining performance associated with downsizing. Cameron’s research has been identified as among the top 10 social science scholars in the world in being downloaded from Google. Reports of the work have appeared in 15 scholarly books and more than 140 academic articles. 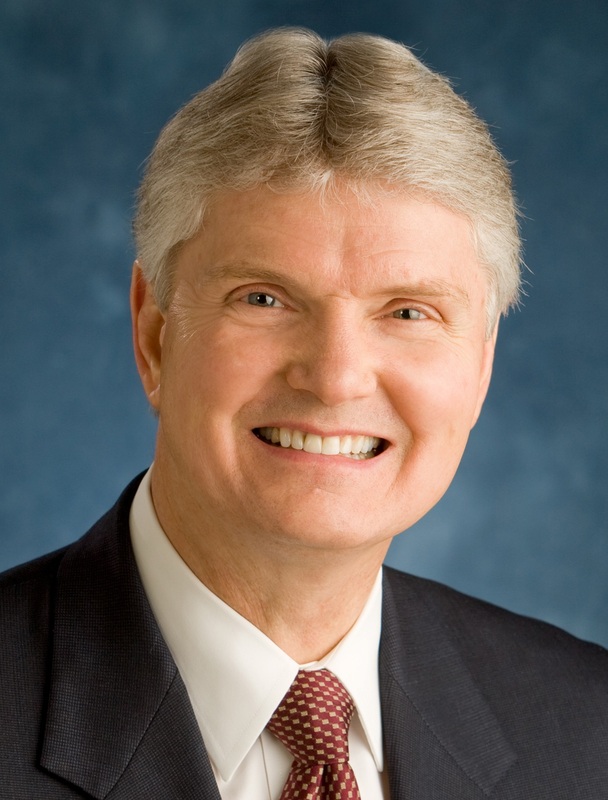 The latest books include Oxford Handbook of Positive Organizational Scholarship (Oxford University Press), Positive Leadership (Berrett Koehler), and Practicing Positive Leadership (Berrett Koehler).